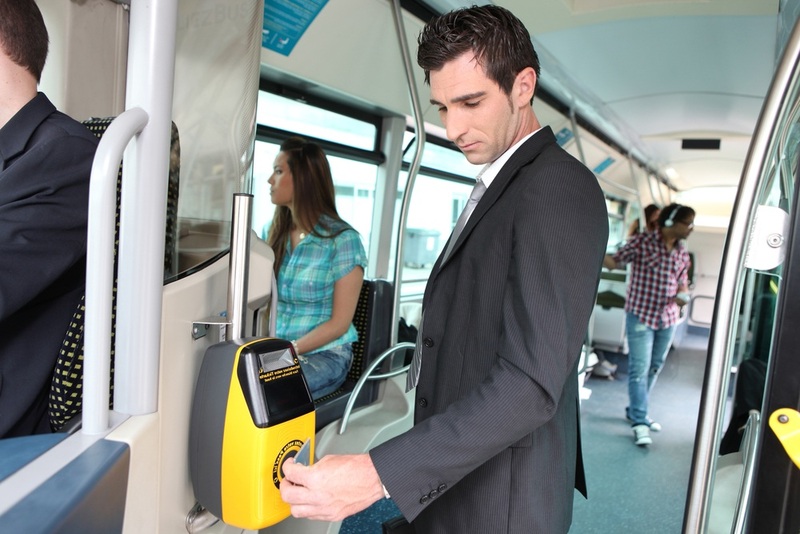 If you have already invested or want to invest in your own smart enabled ETMs but don’t have access to a HOPS, Yorcard can provide a solution for you. Yorcard’s Liberica Service for Operators offers you access to the Yorcard HOPS at a low cost (based on the number of ETMs you operate) and will entitle you to the 8% BSOG uplift. The Liberica Service gives you access to Nero, which gives you up to date information about smart ticket usage by ticket machine to complement your depot systems. All ENCTS senior and disabled entitlements are pre-profiled to your ISAMs along with “Yorcard Travel Money”. If you want to create new smart tickets, Yorcard will provide the business support and ITSO expertise to create, register and manage your new products. If a new product is created that you want or need to accept, Yorcard will work with your ETM supplier to ensure the ITSO messages to enable acceptance are received and acknowledged correctly. The Liberica Service includes industry leading Service Level Agreements and a 60 day termination clause after the first three years of service.